I haven’t forgotten to post my Valentine’s Day events… I promise. I’ve been trying to hurry and merge the two blogs into one so that I can focus on the other project!! This Valentine’s Day was a super special one. Not only was it Valentina’s 1st Valentine’s Day… BUT obviously it was her Onomastico or Saint’s Day. As you may all know, Catholics (especially Italians) are very much into Saints. Every city in Italy has a Saint and it’s celebrated as a holiday. June 24th is the day for St. John the Baptist. St. John is the patron saint of Torino and therefore most people (aka large companies) are closed. The day will usually consist of some kind of festival with fireworks in the evening. Carlo’s saint is Carlo Borromeo and his “day” is November 4th. My saint is St. Sophia and she is celebrated on September 18th. 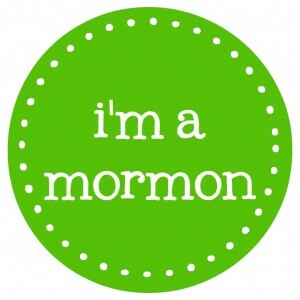 Now, I (as a member of the LDS faith) don’t believe in saints nor do I worship them BUT here in Italy, it is considered “bad manner/rude” not to acknowledge someone on their Saint’s Day. It’s almost like a second birthday. So of course, our Valentine’s Day is literally a celebration of LOVE! 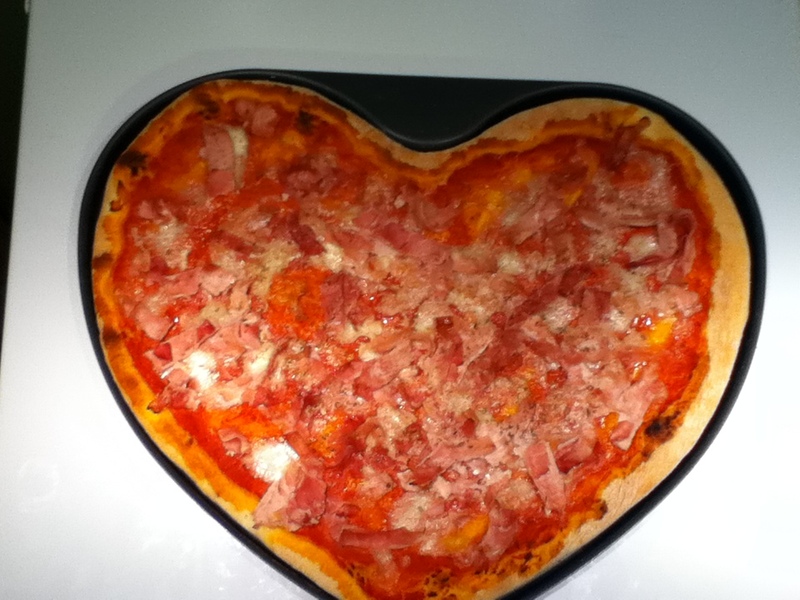 with a heart shaped Pizza! Valentina had already eaten dinner but that wasn’t stopping her from begging for a piece of pizza. As I was preparing dinner, I didn’t realize that there was a package in the fridge. 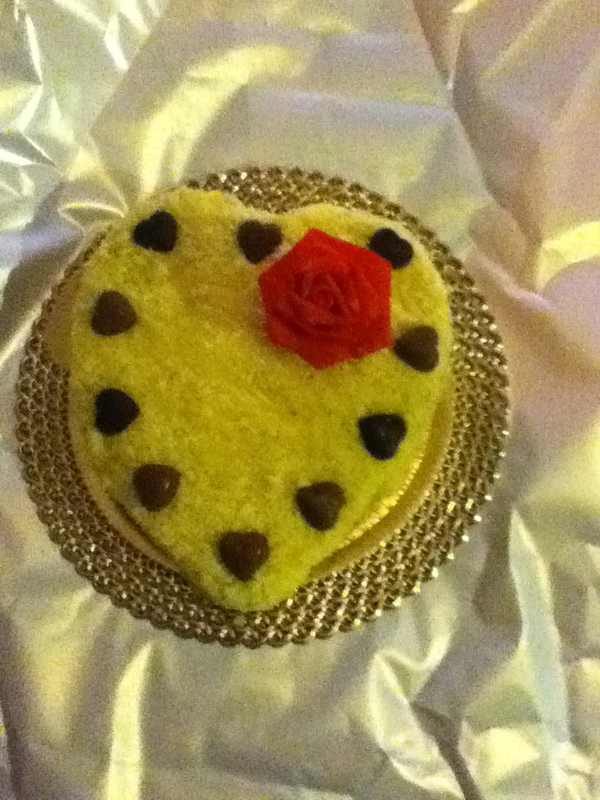 Carlo had gone to the chocolate shop near our house and bought a special dessert. We spent the evening eating, and watching Friends episodes on DVD. There was no where else I’d rather be.. than with the ones I love.